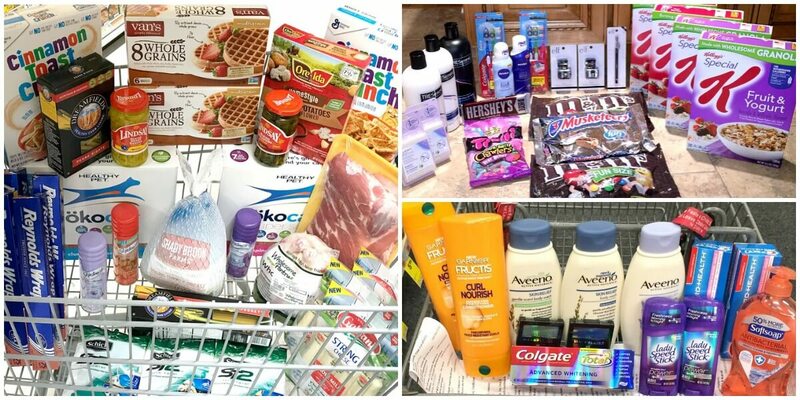 Do you LOVE seeing what other people buy using coupons? I know I do! We are bringing back the, very popular, Reader Shopping Trips just for this reason! Every shopping trip submitted will be entered into a giveaway to win a $100 Store Gift Card of your choice! How awesome is that?! Email your shopping trip to shoppingtrips@livingrichwithcoupons.com . Entries will only be accepted via email submission to the email address listed here. Entries left in the comments will not be included in the giveaway. If your shopping trip gets posted, you receive a bonus entry into the giveaway. ONE WINNER will recieve $100 gift card and will be chosen at random. Winners must respond with mailing address within 36 hours or another winner will be chosen. Pictures, cause we love pictures. Format similar to those posted here. The more details you give the better! Have fun and we can’t wait to see what you guys can do! Lipton 20ct. Tea Bags Just $0.99 at Stop & Shop!